In this snippet, we check the username and password against PAM, but that can be anything you want (Kerberos, Active Directory, LDAP, a flat file, etc.). 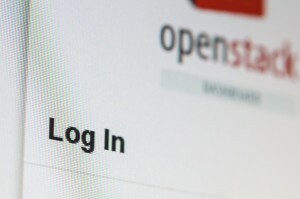 If the username is one of the OpenStack service accounts, then the code uses the normal Keystone logic and checks it against the MySQL database. And that’s it. In reality, I would probably fork the Keystone repository on GitHub and create a new branch for this work (git checkout -b customauth stable/grizzly), but that’s not really necessary. Actually, you could probably even get away with not recompiling Keystone. Just put the custom class somewhere in Keystone’s PYTHONPATH. But I’m not a Python expert, so maybe that wouldn’t work. Either way, I like having everything together, and Git makes it brainless to maintain customizations to large projects.